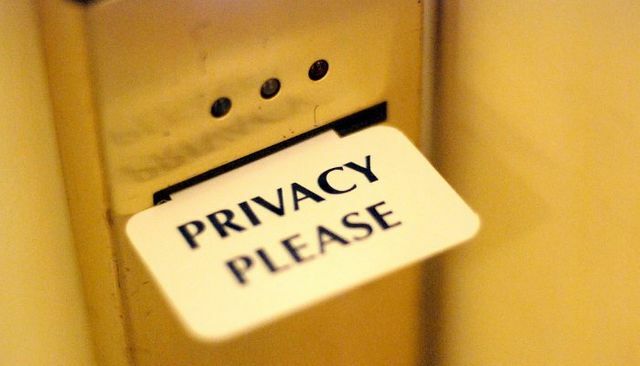 Privacy not just ethical but good for business? As someone working in marketing I often feel obliged to tick the "you can contact me" box you see when registering for events or making purchases. I think to myself I should be helping out other marketers and I can always unsubscribe in future. Of course there are always companies who abuse this. For example, I recently registered for a local wedding fair and "allowed them to contact me". In the end I didn't attend but I seem to have received emails from all the exhibitors since! As you can imagine I have found this very irritating and won't be registering for any of the organisers' events in future. I also won't be using the DJ who emailed me who thought "it was great to meet me at the event". By misusing my data both companies have lost a potential client. It's time the marketing industry as a whole did a lot more to reassure the public their data won't be misused. Perhaps if we'd have done this in the first place there wouldn't have been the need for the EU regulation. Real value of Big Data can't be realized until global citizens can be reassured that their data won't be misused.